Cleaning clogged drains on your own can feel like a nightmare, which is why NY Perfect Sewer & Drain Cleaning is here to help. We offer help for locals like a water jetting service in Marine Park that can help you clean those drains in a fraction of the time that you expected. Though you can find drain cleaning products in stores, those products often require that you spend a lot of time on your hands and knees or that you use chemicals that can potentially harm your loved ones. With our sewer and drain cleaning in Marine Park, you can make quick work of clogs without worrying about harming your family. 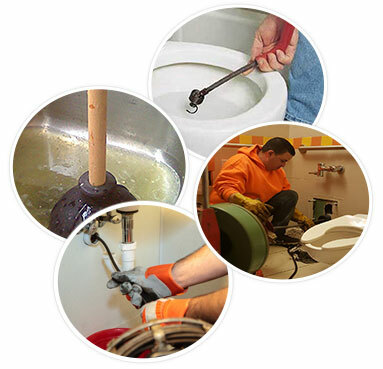 A clogged drain refers to a clog inside one of the pipes that transport water and debris from your home to the sewer line and then into your city’s sewer system. Clogs may consist primarily of hair or may include other debris like baby wipes and toilet paper. Any object that does not dissolve that goes down your drain can cause a clog later. We often use a snaking tool to reach deep into the drain and break up the debris that caused your clog. You might not know that tree roots can also form large and potentially dangerous clogs. Trees need both food and water, and if those trees lack a proper water source, the roots can break through any cracks in your pipes and gain nourishment from the water that flows through those pipes. With root removal service in Marine Park, you can rest assured that those roots will be gone when we finish the job. 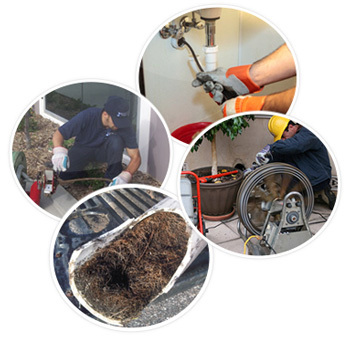 We also offer sewer pipe cleaning service in Marine Park for those worried about tree roots growing into the sewer line. 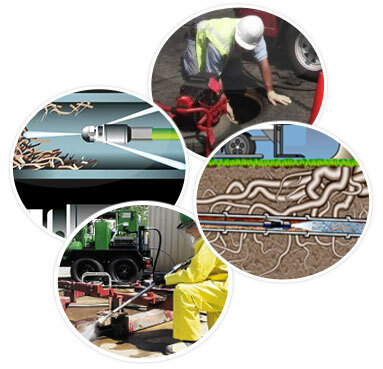 Calling NY Perfect Sewer & Drain Cleaning is the best way to take care of all your drains clogs and sewer clogs. The longer you ignore those clogs, the more problems you’ll have in the future, including standing water in your tub or shower, overflowing toilets and stopped sink drains that cause a back up of water. With sewer and drain cleaning in Marine Park, you can get your pipes squeaky clean without getting your hands dirty. Let us clean your pipes, take care of any clogs and make your home great again.